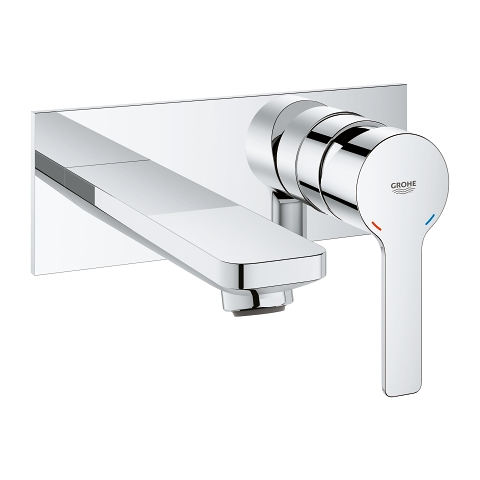 Minimalist design meets innovative technology! 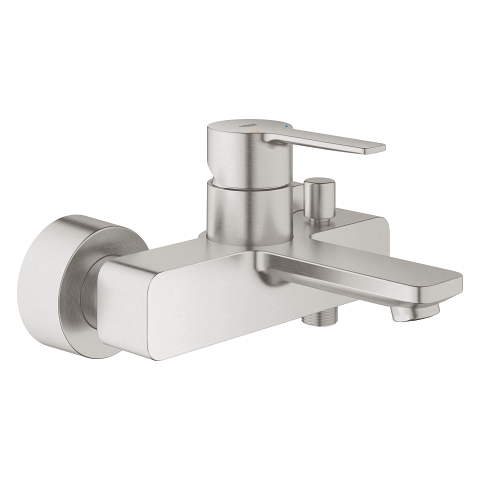 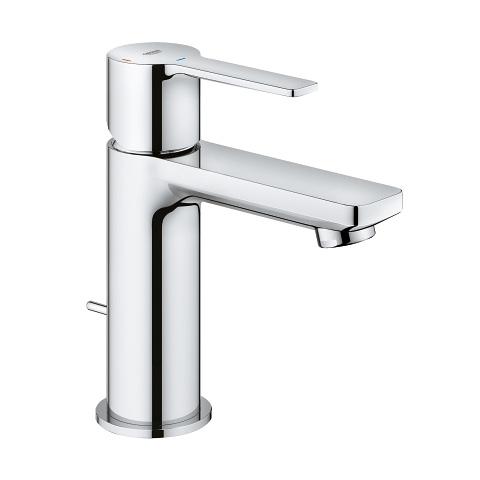 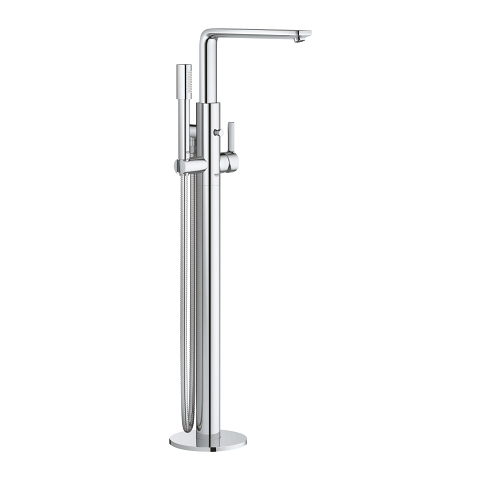 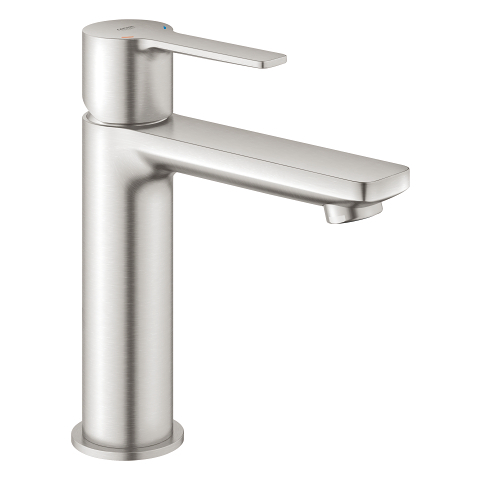 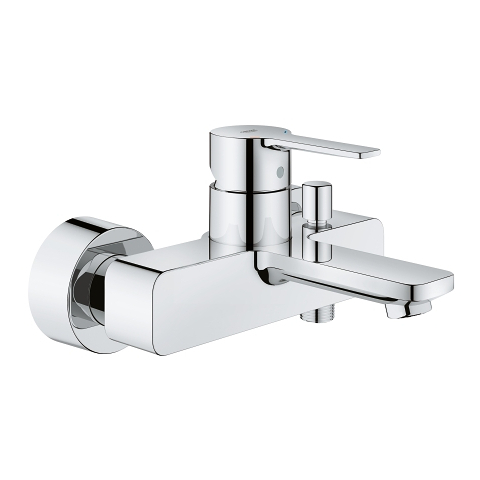 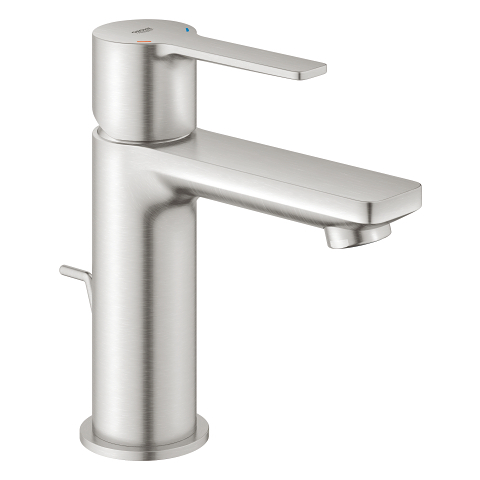 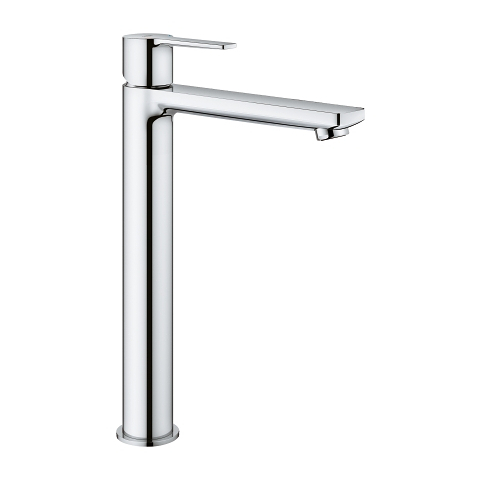 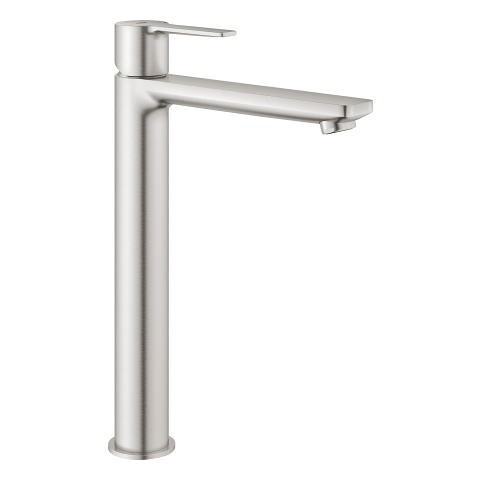 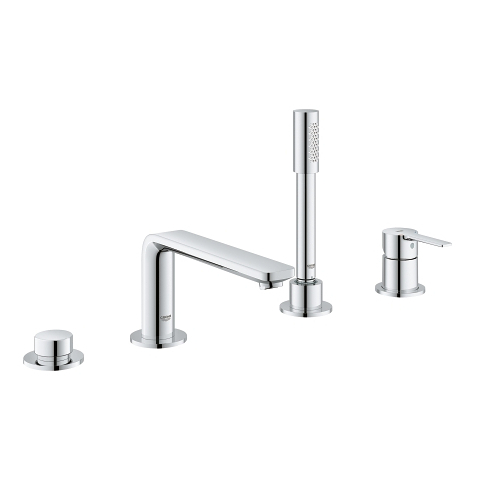 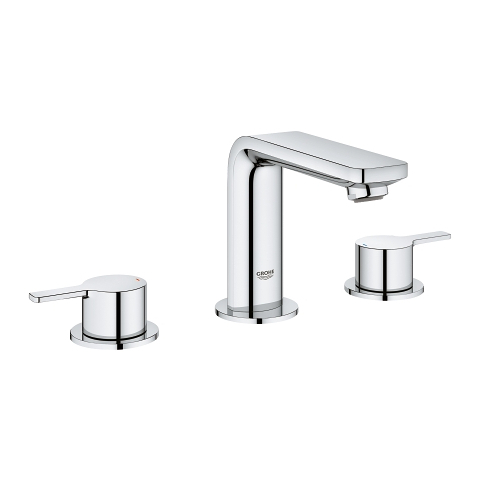 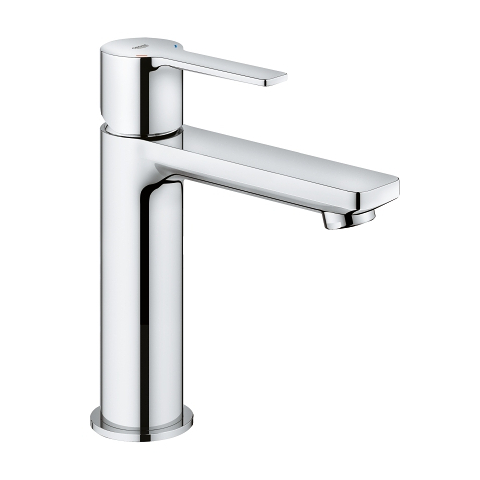 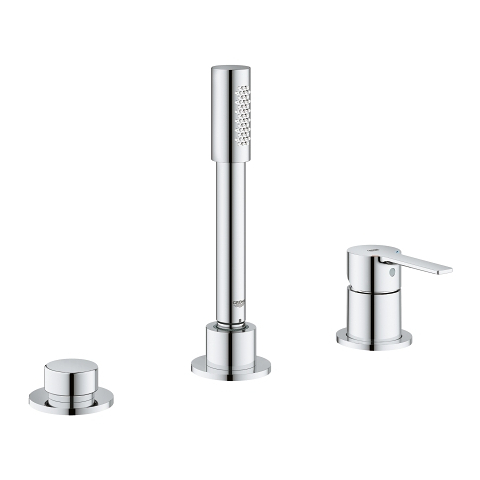 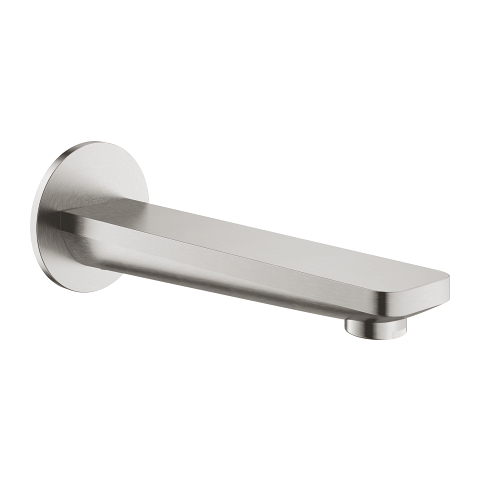 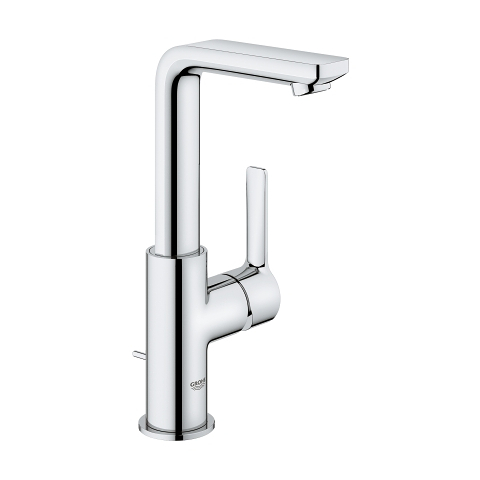 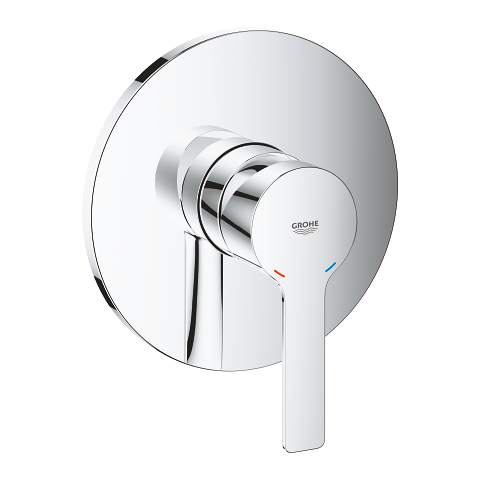 With its smooth cylindrical body and crisp rectangular handle and spout the GROHE Lineare single-lever basin mixer looks perfect in any contemporary bathroom. 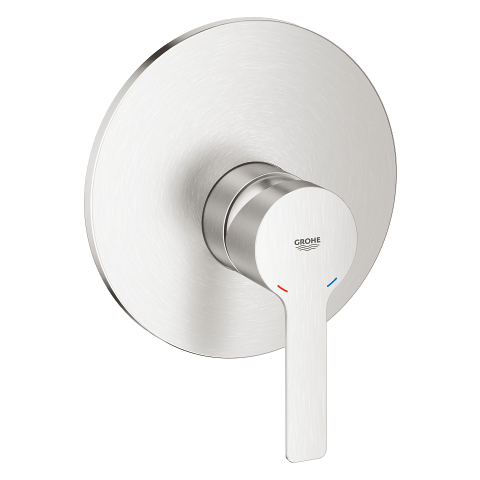 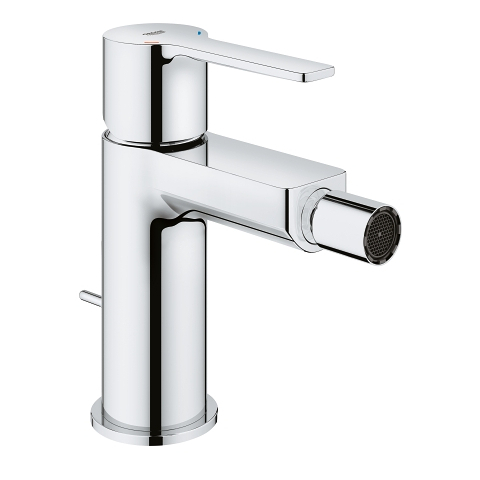 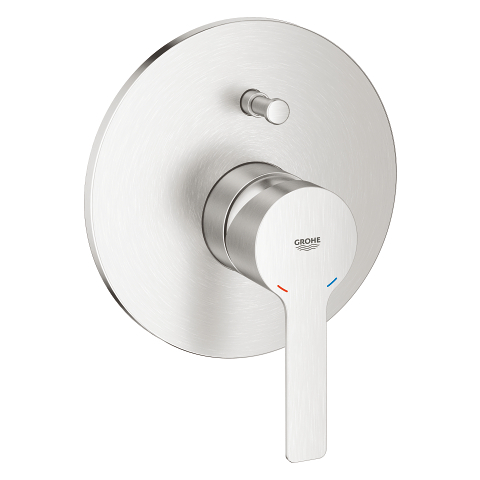 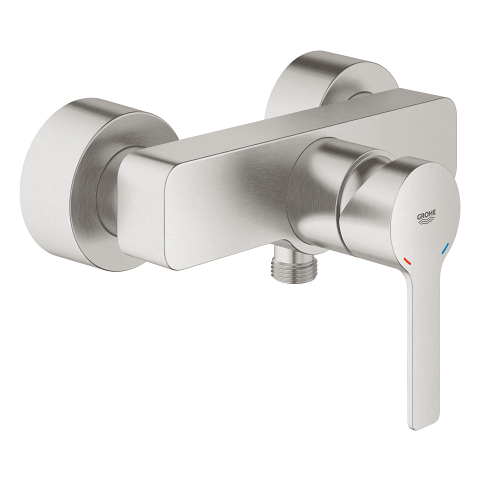 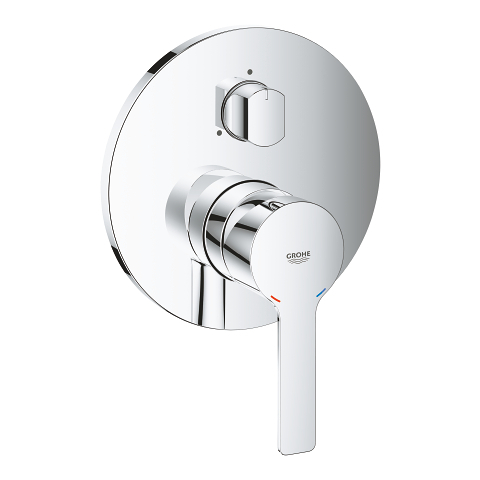 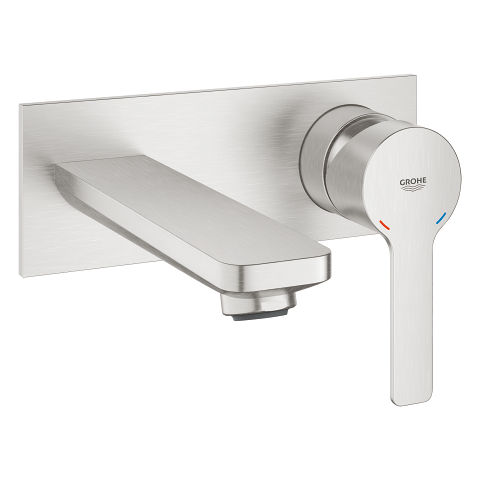 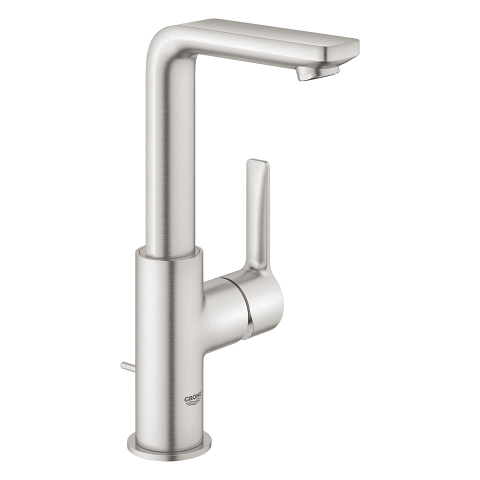 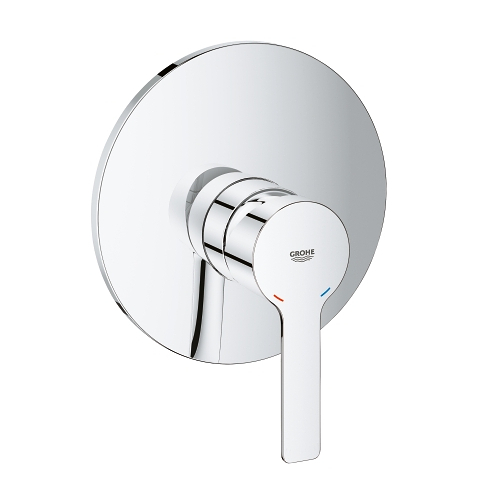 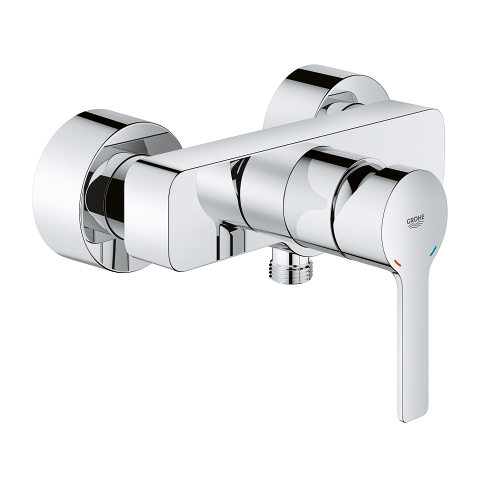 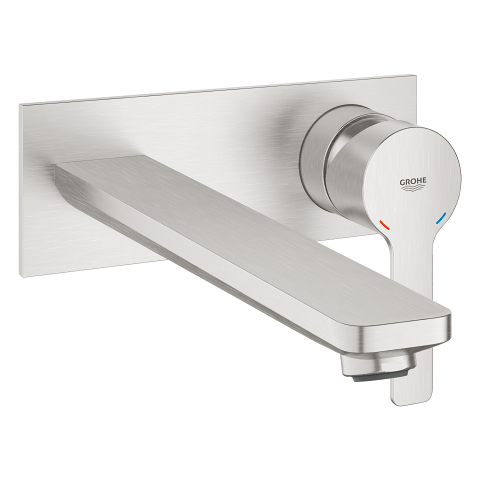 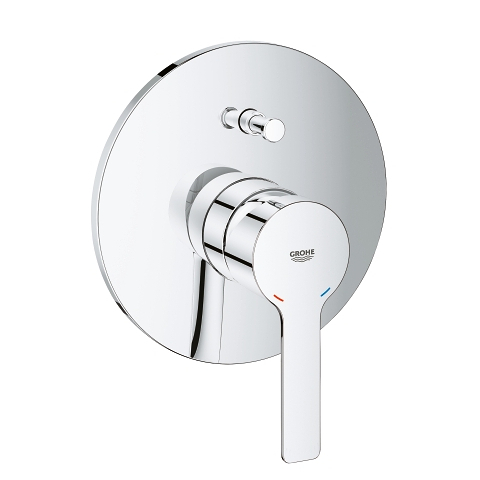 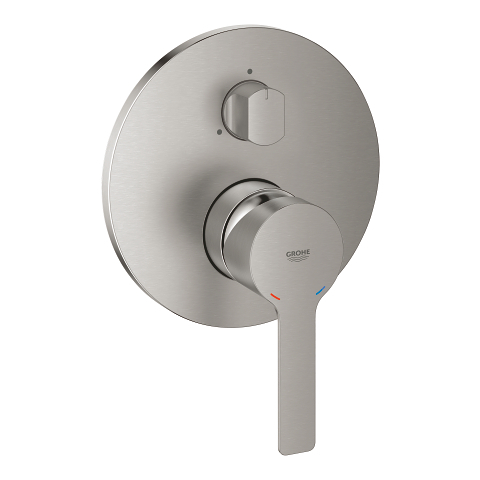 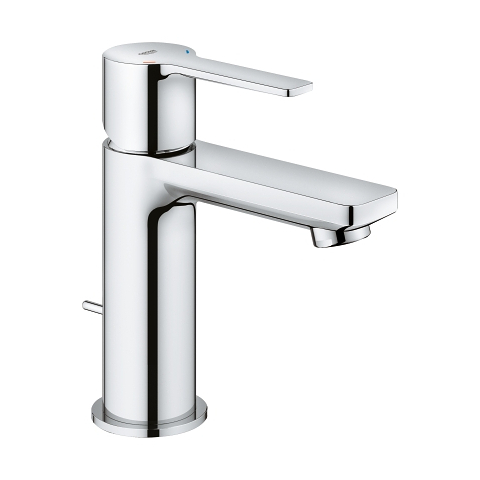 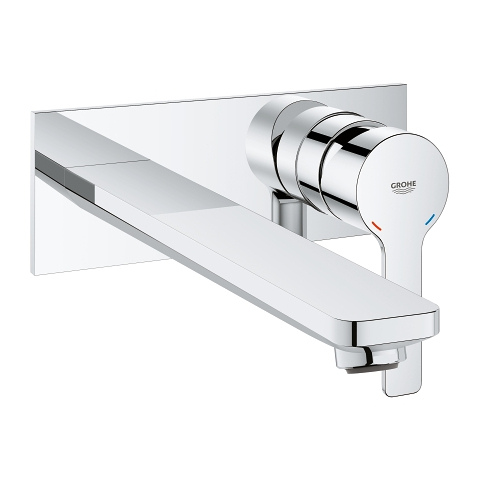 Made in Germany and packed with GROHE technology, it has a handy pop-up waste and is a real delight to operate. The control of water volume and temperature is precise and effortless thanks to the GROHE SilkMove ceramic cartridge while the GROHE EcoJoy feature limits water usage to 5.7 l/m – delivering a satisfying flow but saving water and money. The gleaming GROHE StarLight chrome coating is scratch-resistant and needs only a wipe with a dry cloth to look as good as new. 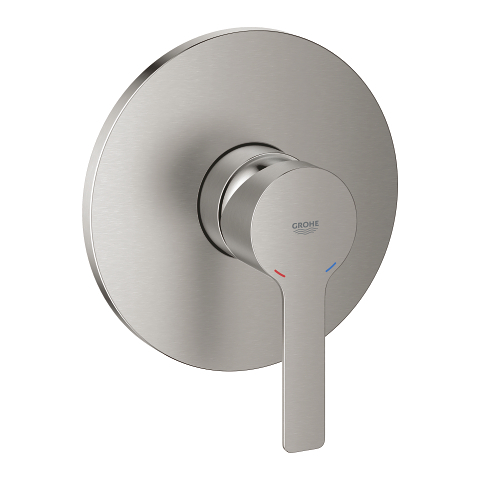 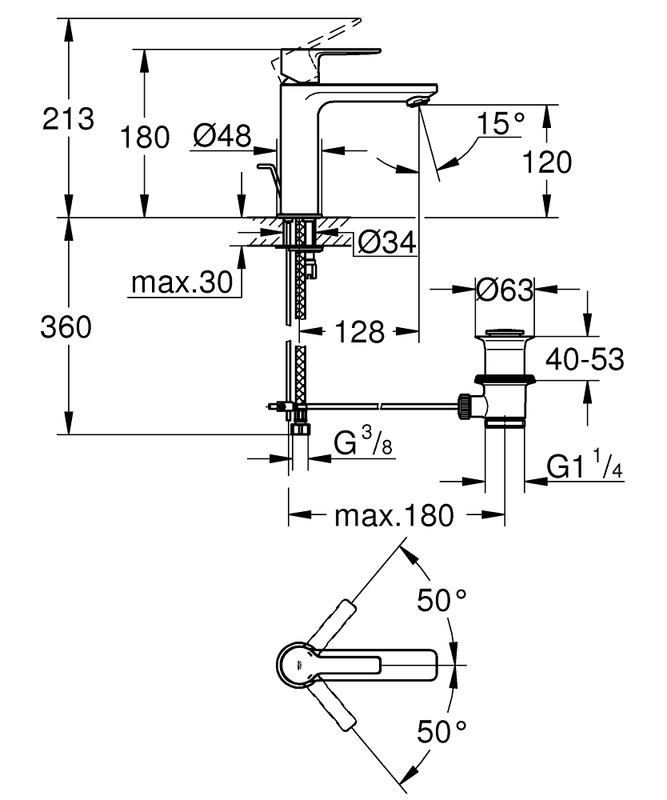 It’s easy to install, too, as the GROHE QuickFix Plus system cuts fitting time by up to 50%! 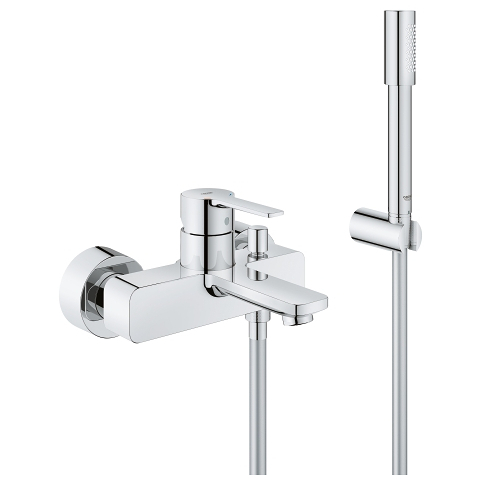 An instant bathroom upgrade that balances harmonious style with performance you can trust!